PROVIDE POOR FAMILIES IN ISRAEL WITH ALL THEIR NEEDS FOR THE CHAGIM FOR JUST $36!! Noysnim is one of the premier chessed organizations in Israel reaching out to all communities country-wide as far north as Tzefat and as far south as Arad. It runs a weekly sale of cost-priced grocery items at over 100 locations throughout Israel, enabling over 8000 families on a weekly/monthly basis to put food and basic grocery items on their tables. Through a multitude of cost-cutting techniques and using hundreds of volunteer hours, families save hundreds of shekels off their weekly supermarket shopping. For thousands of people, this is the difference between having what to eat, and G-d forbid, going hungry. Coming up to the Chagim, Noysnim runs a series of even larger sales providing all food needs at cost-price to thousands of families. The average family saves approx. 30% on their food purchases for the Chagim. 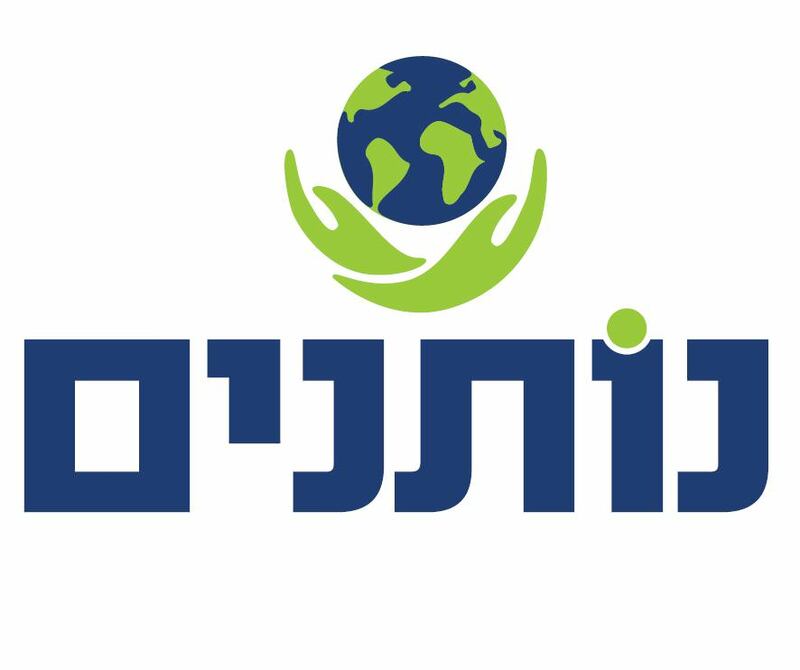 Furthermore, in conjunction with local Tzedaka organisations throughout Israel, Noysnim will be providing 1000 needy families with staple food products of their choice - free of charge - through it's cost-priced sale system. For every $36 raised, local Tzedaka organisations around Israel will provide another $144 to provide a family with a total of $180 credit at the cost-priced sale. With average prices being 30% cheaper than the nation-wide supermarkets, each family will receive goods to the value of $250!! FOR JUST $36 you could provide a family with all their staple food products for the Chagim!! And what's more - with our genreous matching grants - for every family that you sponsor, our matchers will provide for another family!! Our goal is 1000 families. HOW MANY FAMILIES WILL YOU BE PROVIDING FOR?! In honor of My Wife Sara and our children. In honor of For Ricki- Hashem should answer all her tefillos ltova! Contact Provide Food for the Chagim for An Entire Family For Just $36!